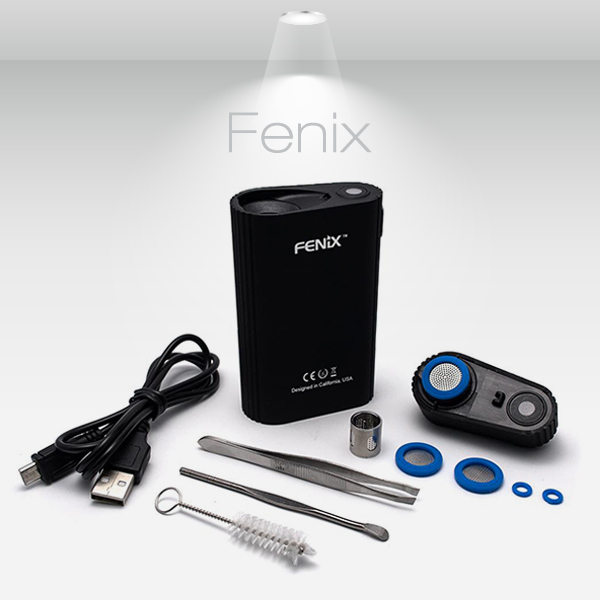 Fenix 2.0 is WEECKE's newest gerneration of dry herb vaporizer products after the WEECKE C Vapor 3.0, and Fenix Mini , still uses with a patented convection heating system, but is totally different with the current models in the market, and the Fenix 2.0 is no longer comparable to the Fenix . 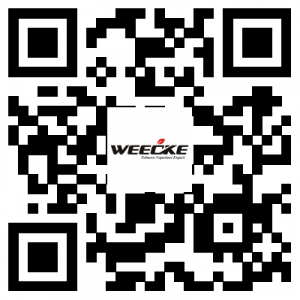 It is redefined by innovations such as the AIR HEATING technology, 4 displays & the freely selectable timer function. 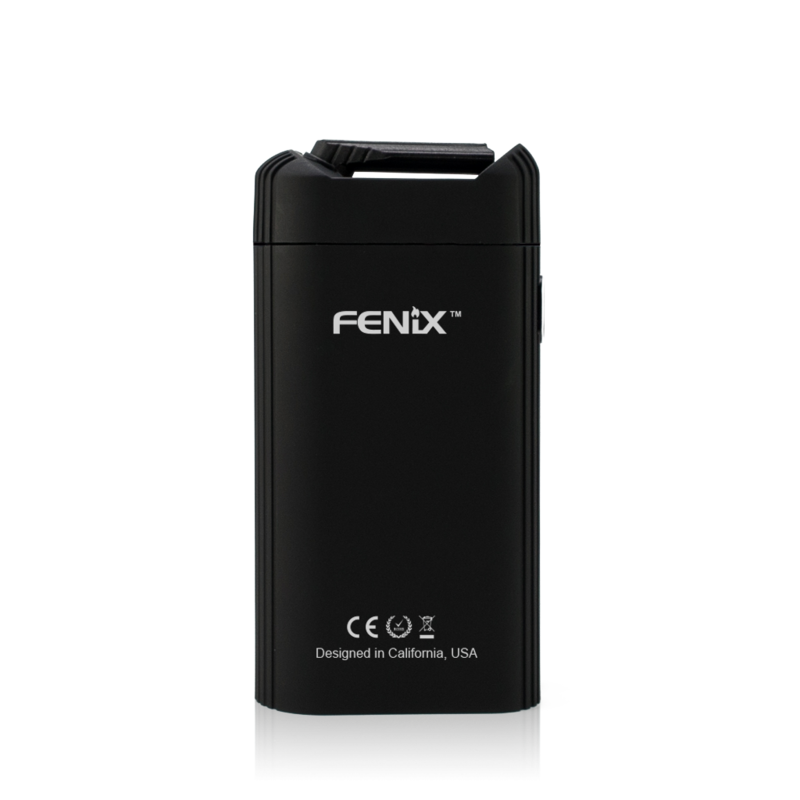 The technology of Fenix. 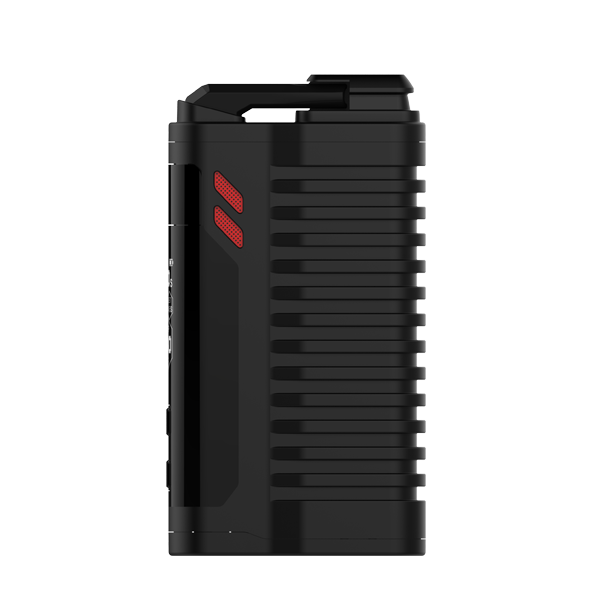 The chamber has hunderets of small holes that hot air is pulled through as a result, giving you a more even distribution of heat across the herb material. 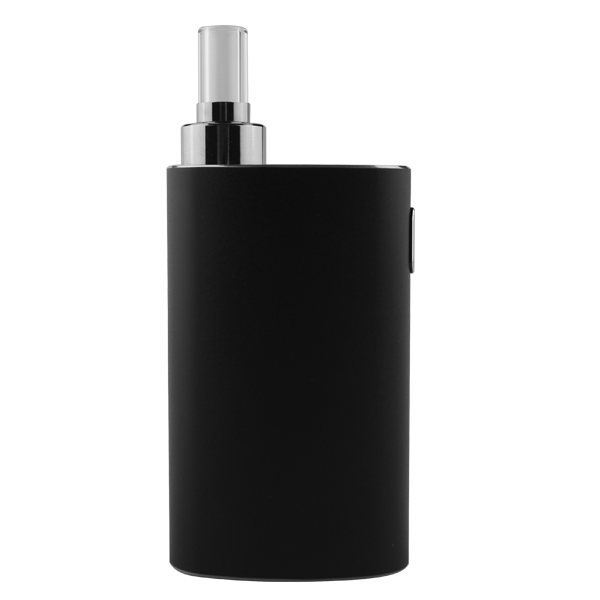 Hence giving a consistent, efficient, tasty flavor and vapor with minimal stirring required. 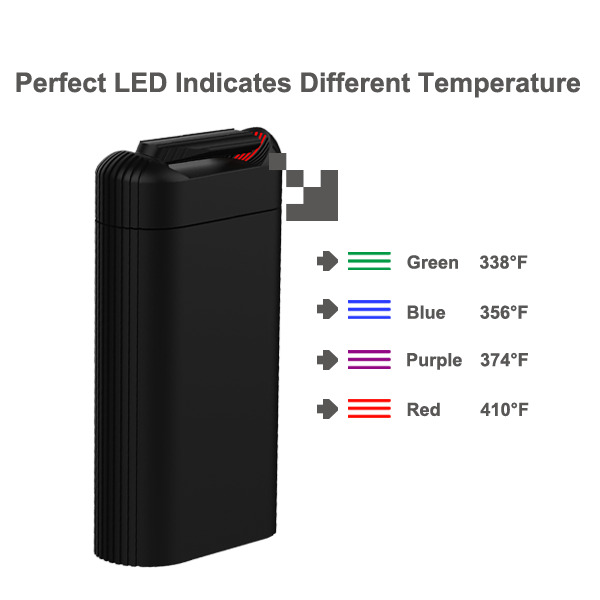 The hot air is primarily only drawn through the chamber as you take a draw so you the efficiency loss is minimal between draws. 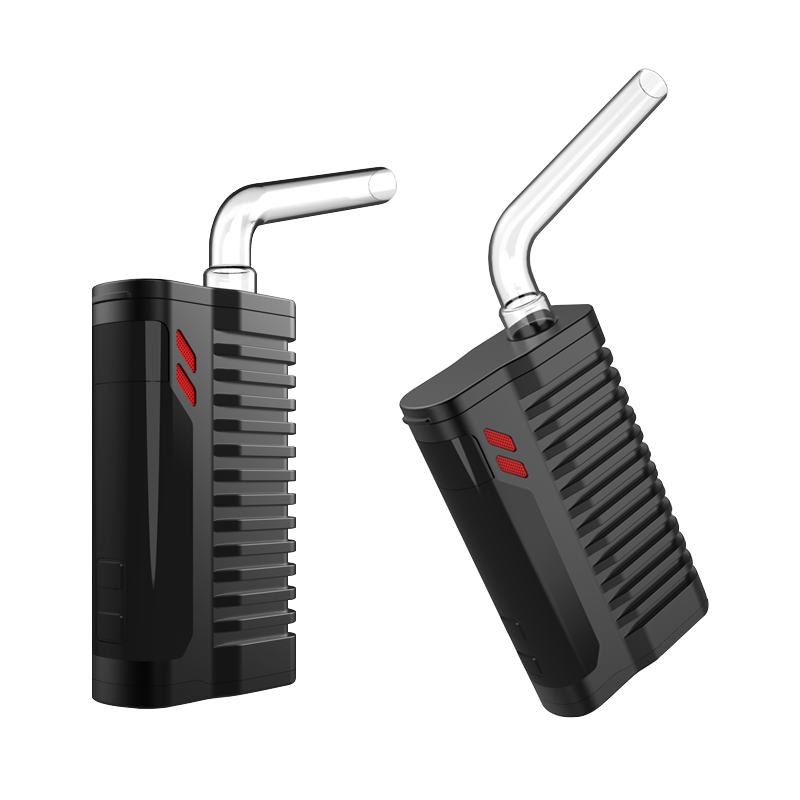 Special air cooling system - The innovative cooling system of the air duct effectively cools the vapor before it is inhaled. 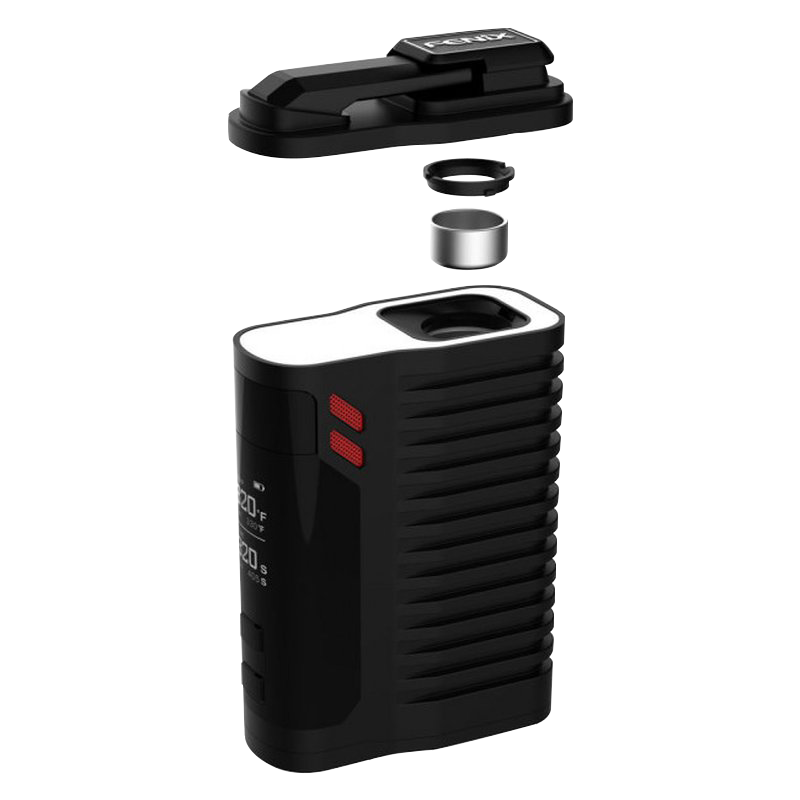 1st : Combustion- Though often called a vaporizer, these devices are essentially a convenient electronic pipe where a red hot coil combusts the material. 2nd＆3rd: Conduction- The material is heated in a chamber to extract the vapor. 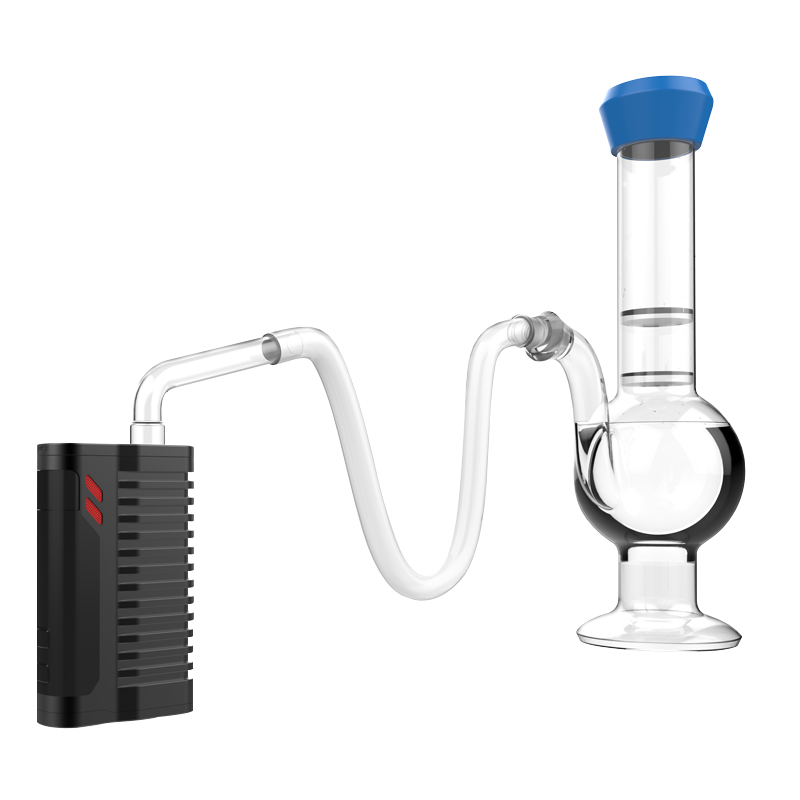 These can work really well, but since only the sides and bottom of the chamber are heated, the material in the center doesn't completely vaporize requiring you stir it frequently. 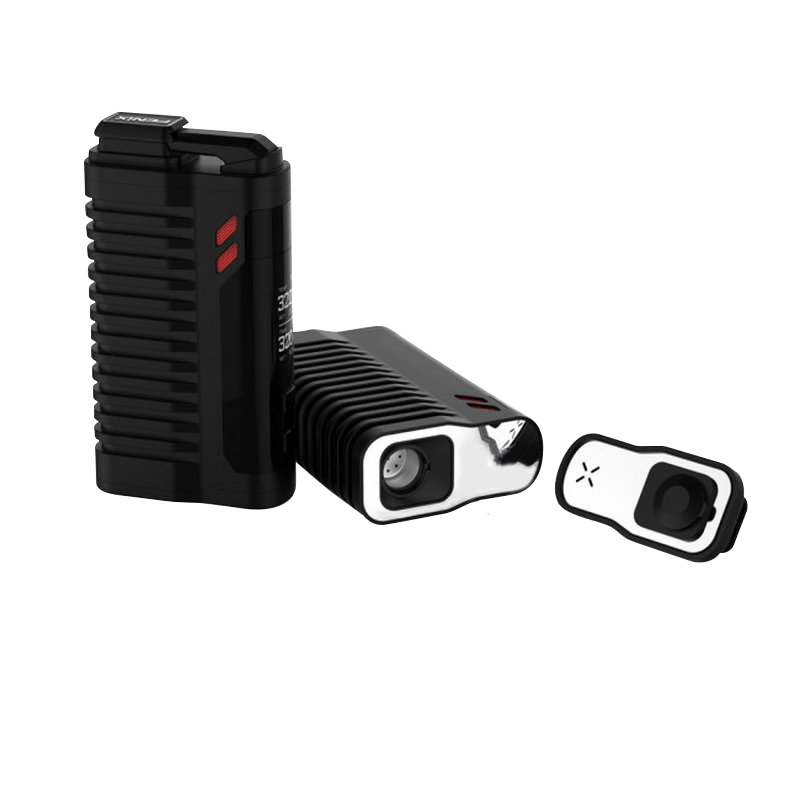 The chamber stays heated so you loose some efficiency as it still vaporizes between draws. 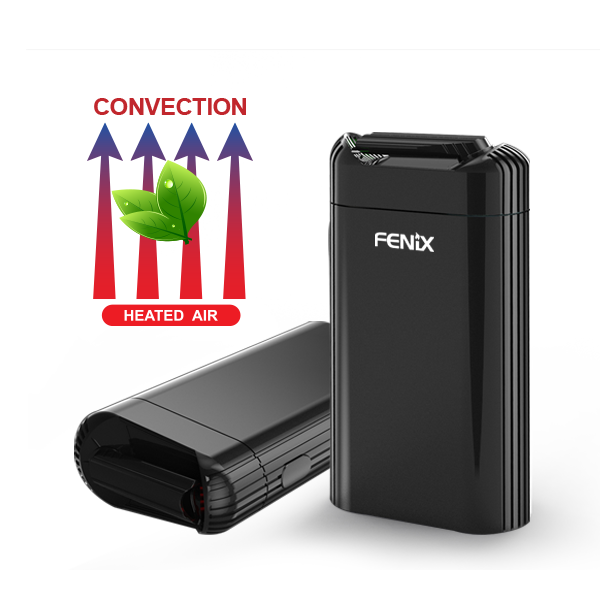 4th : Convection-The technology of the Fenix. 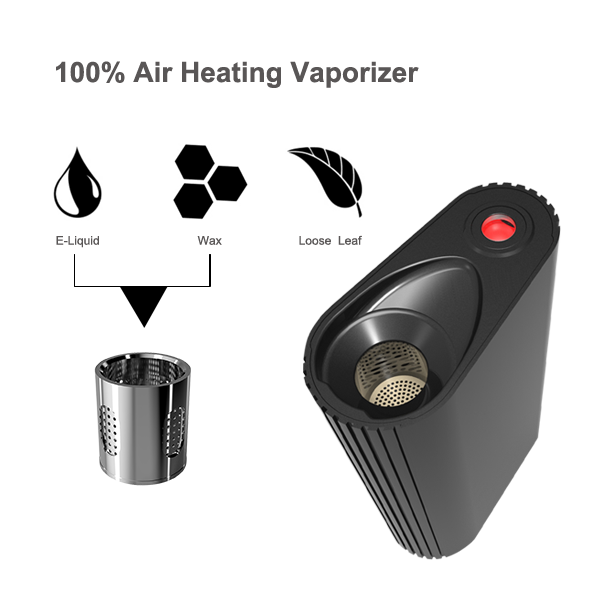 The chamber has hundreds of small holes that hot air is pulled through giving you a more even distribution of heat accross the herb material. 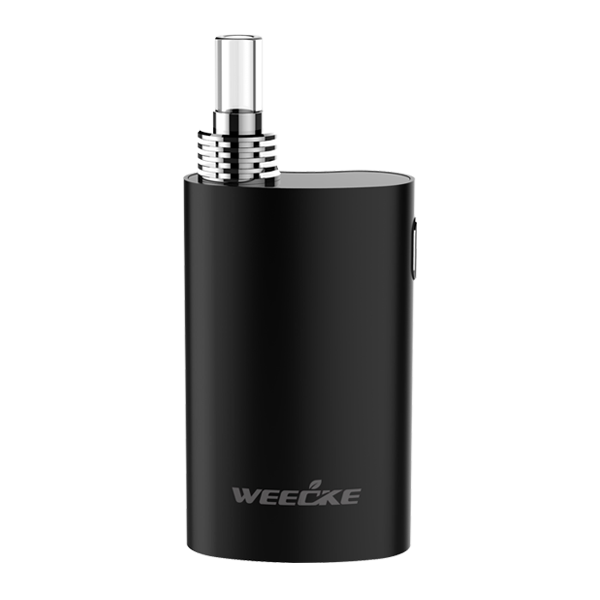 This gives a consistent, efficient, tasty flavor and vapor with minimal stirring required. 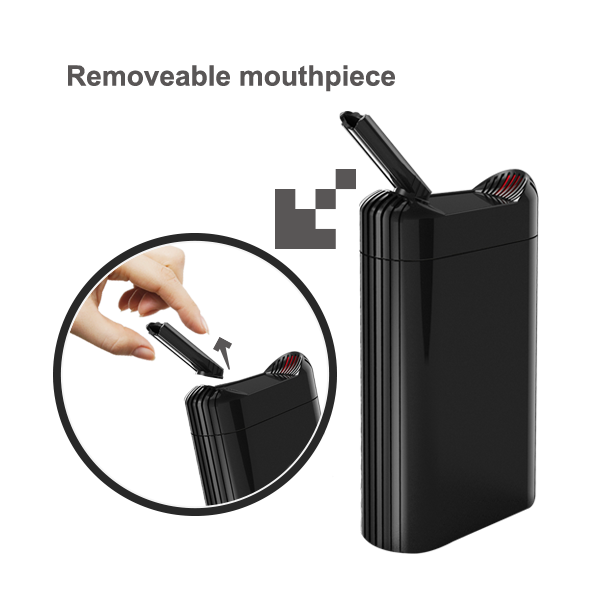 The hot air is primaraly only drawn through the chamber as you take a draw so you the efficiency loss is minimal between draws.